Upon completion of his Bachelor of Commerce undergraduate degree from the University of Manitoba, Brian has worked for accounting firms such as BDO Canada where his primary focus were Not For Profit Organizations. He passed the uniform evaluation exam in 2010 while working with BDO Canada and was admitted to the Institute of Chartered Accountants of Manitoba in 2010. Brian relocated to Calgary in 2013 to work for the Federation of Calgary Communities as he desired to work with several communities in his new home town. 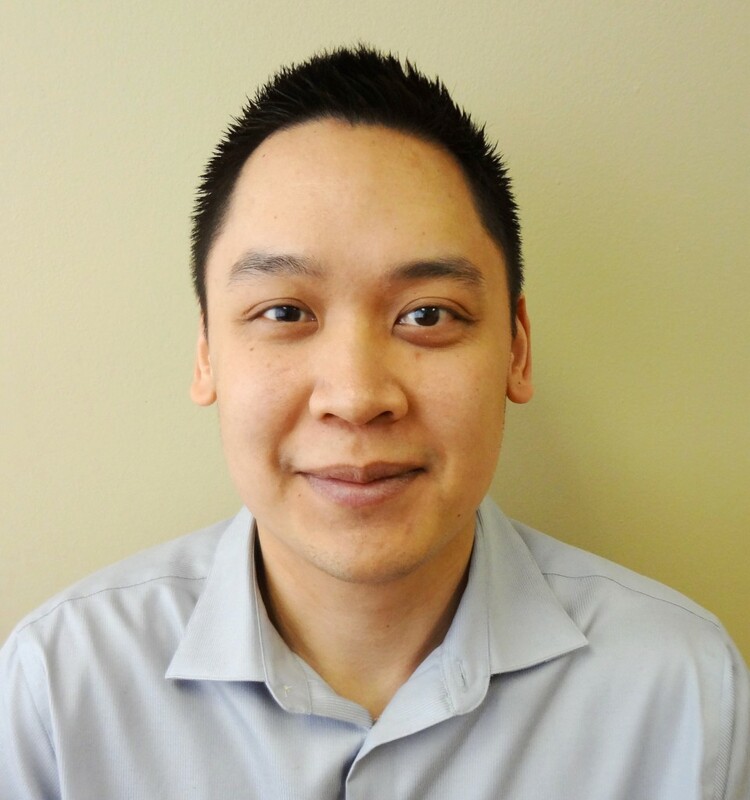 Brian officially made the move to the Federation of Calgary Communities in the spring of 2013 so he could set up his own public practice specializing in not for profit audits and provide essential services to more communities and organizations in Calgary.